What Happened: The Newport Beach City Council voted Oct. 25 to accept a $350,000 donation from Newport Harbor Yacht Club. The donation was a condition of a Coastal Development Permit to rebuild its clubhouse at Balboa Peninsula. 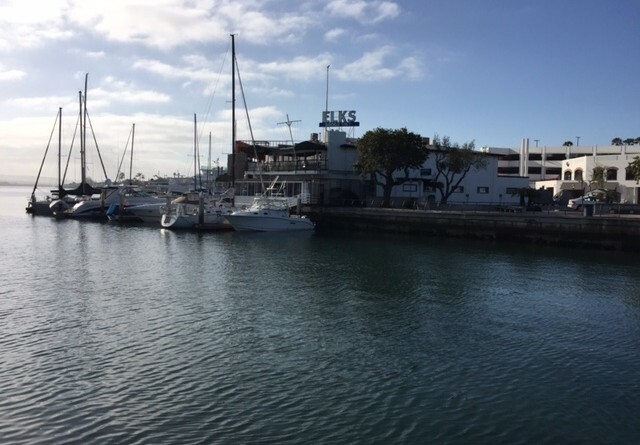 Newport Harbor Yacht Club was required by the California Coastal Commission to donate funds to the city for public access improvements. What’s On Tap: Newport Beach will use the funding to pay for construction of Central Avenue Pier and its adjacent plaza renovation. Central Avenue Pier will be located at the street end of Lido Marina Village. “This pier will be used to meet boating and docking demands,” city staff stated in a report to council members. Great way to improve access to this part of the harbor. Congratulate NHYC.